Most babies are able to stand with support and cruise around holding onto furniture at 11 months. By this age, most babies are able to enjoy the regular food that eaten by the rest of the family. Isn’t that good news? Your baby has grown so much. And now you won’t have to prepare separate foods for your baby nor carry pureed foods. You can make your baby sit at the table with the family and you’ll notice that it is easier to feed the baby when everyone else is eating the same food. 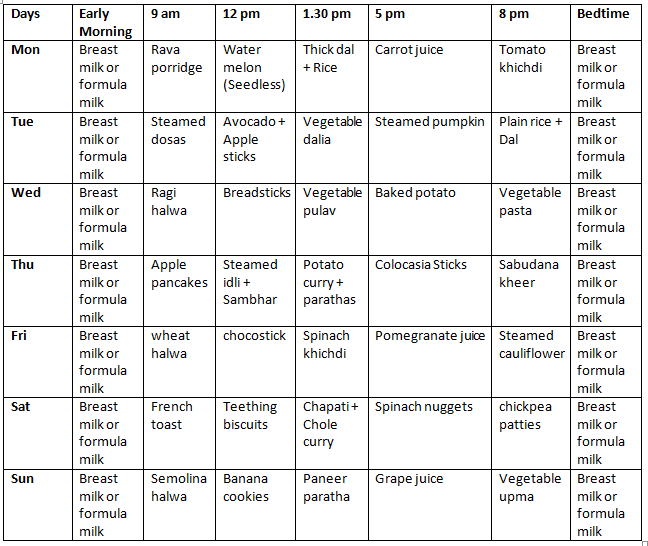 Below, you will find a food chart for 11 months baby which will be quite helpful for you. However, some babies may still require mashed foods or food that is low on spices. That’s ok! Do not worry. As long as the baby is healthy, happy and growing, it isn’t a matter of concern. Gradually, your baby will start eating all the regular foods. Since your baby has been introduced to almost everything, you would know if your child suffers from any food allergies and you can take care to avoid those foods. #1. 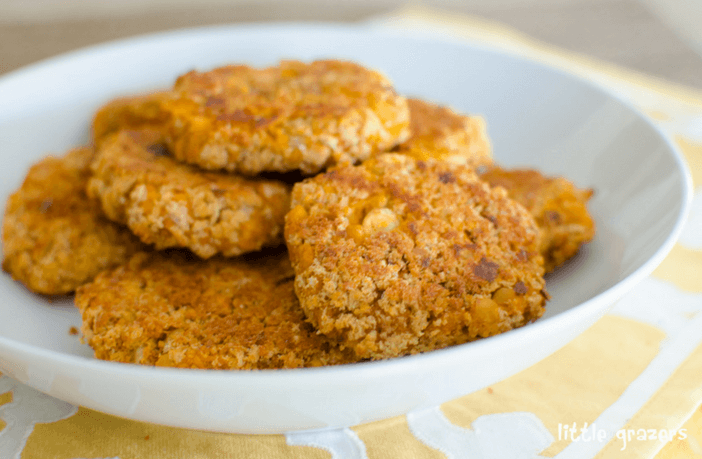 You should still continue to offer finger foods as they make wonderful snacks and encourage the child to self-feed. #2. Continue to offer breastmilk and/or formula milk. Milk offers lots of nutrients to babies and is well-liked by most babies. You can reduce the quantity if the baby’s tummy gets filled with solid foods. #3. Avoid giving refined wheat flour or any such packaged products that contain these as they contain artificial sugars and preservatives. #4. You can offer small quantities of water to your child as babies start feeling thirsty. Also, if you notice hard stools, it is an indicator that the baby is getting less water. You can give water using a sippy cup as your child would have a fairly good grip by now. #5. Avoid giving packaged juices to your child as they contain nothing but empty calories. Instead, you can give fresh fruit juice to your child as a mid-morning or after lunch snack. #6. You can now introduce table foods to your baby. So, make your child sit with everyone for the meal and give small pieces of roti. Your baby will certainly like a little flavor in his/her food but watch out for any allergic reactions. You can take a look at this food chart for 11 months baby before you decide what you can and can’t feed your baby. 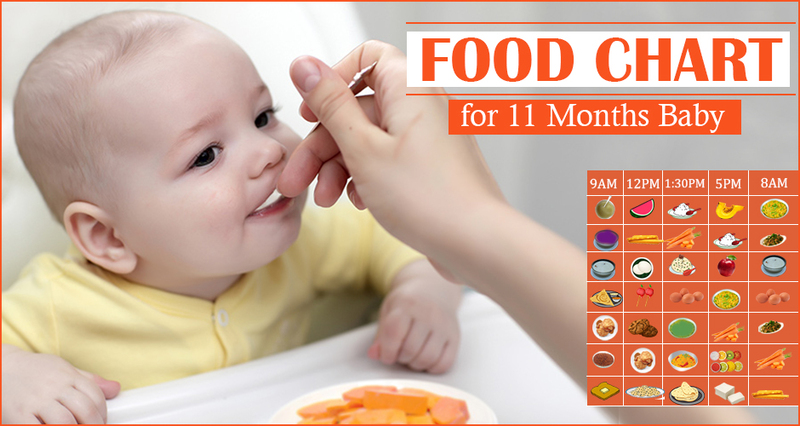 By the time your baby turns 1, he will be well aware of different solid foods on his birthday! Develop healthy food habits during these months and trust me your baby would be a healthy and happy baby! Add water slowly and make the dough. Cut the biscuits into any shape you like. The larger the better. 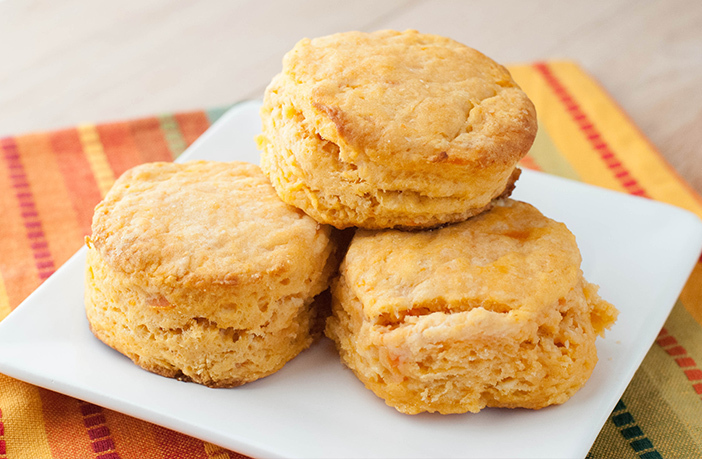 Bake them for 30 minutes at 3500 F.
These biscuits are soft and tasty for babies who are teething. Preheat the oven to 400 degrees celsius. 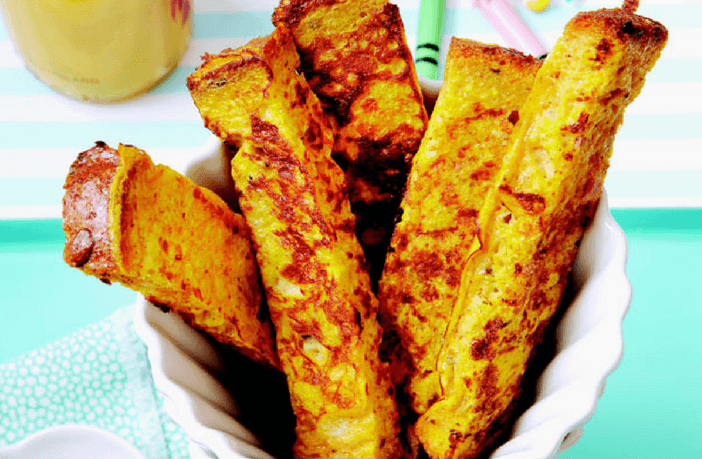 Cut them into wedges or into thin strips as your child likes. Add the olive oil to a large bowl and mix the pepper powder, garlic powder, oregano and basil. Add the potato strips to the bowl and toss them well. Put the potatoes in the baking dish and bake for 30-45 minutes. Swirl the potato strips to cook both sides. Roast the rava in a kadhai till it becomes golden brown and set aside. Wash and chop all the vegetables and pressure cook them until soft. Heat ghee in a kadhai and add cumin seeds. When they start crackling, add the onions and ginger. Once the onions become brown, add the tomatoes. Cook till the tomatoes are completely mashed. Add the other vegetables along with turmeric powder. Saute the vegetables. In a separate pan, boil the water and add this boiling water to the kadhai. Add the roasted rava and stir continuously. 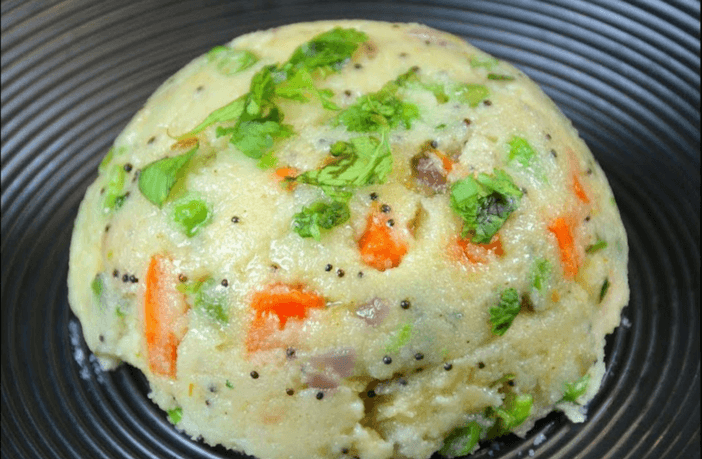 Make sure that the rava is mixed properly and there are no lumps. Cover the kadhai for 5 minutes on a slow flame. Remove the lid and ensure that the rava is completely cooked. Switch off the flame. Serve lukewarm to the baby. 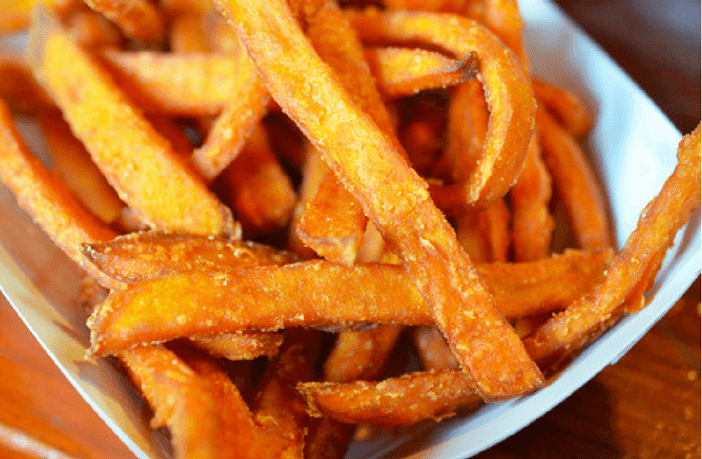 Boil the sweet potatoes such that you can blend them in a puree. Now whisk these sweet potatoes with the eggs and pepper powder. Dip each slice of bread into this mixture and fry in butter a frying pan till golden brown. Wash the apple thoroughly. Now peel it and grate it. Sieve the whole wheat flour, cardamom powder, baking soda and cinnamon powder in a separate container. Take a bowl and add warm water, melted butter and mix using a hard whisk. Now add this to the whole wheat flour mix and add the grated apple. Mix well. You may add some more water if the batter seems to be too thick. Heat a nonstick tawa and add some batter to it. Spread it nicely. 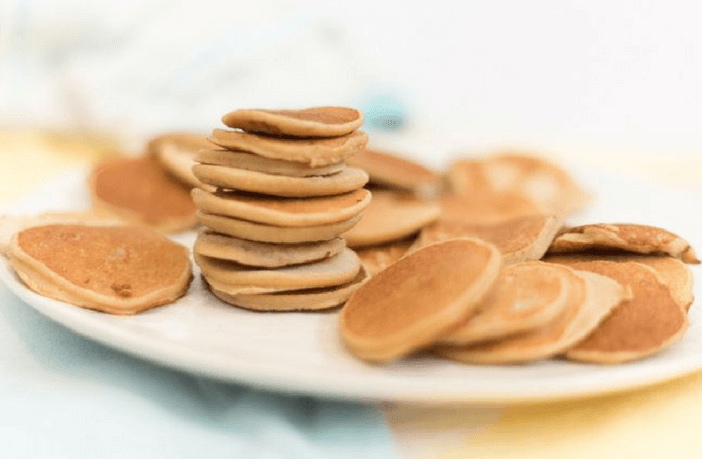 Add a tsp of ghee to the sides of the pancake. Now turn it upside down very slowly. Cook on medium flame till both sides are nicely cooked. Serve lukewarm to the baby. Blend the chickpeas, onions, coriander and flour together. Once you have a dough, make small patties using it. Take a pan, heat olive oil fry both sides till golden brown. We hope that the food chart for 11 months baby and the recipes mentioned above are helpful for you and your baby.